Prepare For Guests This Holiday Season! Running around, shopping, carting kids and family everywhere… Sound familiar? Let’s make this holiday season a little less stressful. We’re headed to Family Dollar where we’ll use Smart Coupons to save as we stock up on holiday essentials and all of our holiday entertaining needs. Have you strolled through the holiday aisles at Family Dollar lately? Katie can’t get enough of it, there’s something new on the shelves every time we stop by and we always end up coming home with a new decoration. Our house is going to be gleaming with holiday spirit from Thanksgiving right through Christmas this year! While we always focus on food and activities for when our guests arrive, we often forget about the other stuff, like bath tissue and paper towels! So before we forget, today we’re swinging by Family Dollar on the way home to stock up on a couple of things. Plus, we’re using their new Smart Coupons to stock up on Angel Soft® bath tissue and Sparkle® paper towels! 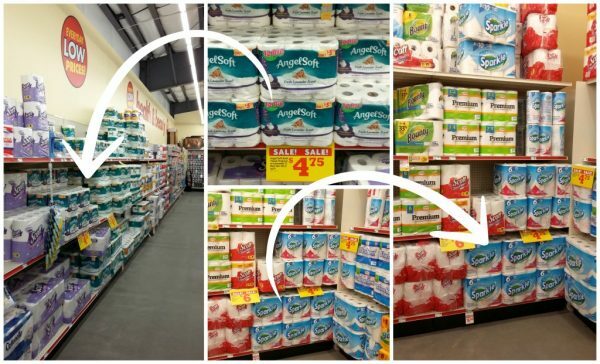 We found the Angel Soft® bath tissue on the far wall closest to the check out and the Sparkle® paper towels were in the opposite corner of the store, on the back wall. Aside from the fact that there’s a Smart Coupon for both of these items, both are essentials that are often overlook during the holidays. But they’re two things you want to have handy when entertaining guests. They’re not just a great value, they’re essential! 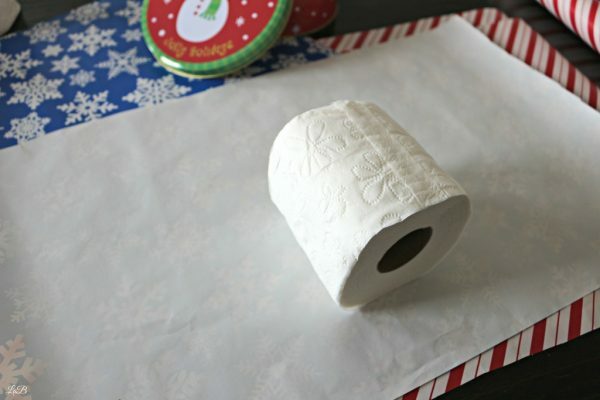 Check out my hacks below for a cool gift wrap trick and how to conceal unsightly bath tissue! Now that you know what Smart Coupons are; sign up here. Then you can snag the offers listed below and a so many more awesome coupons, too! Make sure to get both and you’ll save a total of $1.00! While we’re at it, why don’t we dress up those naked toilet paper rolls with this simple hack. Angel Soft® bath tissue may be the bath tissue of choice, but let’s face it, our guests are gazing around our home looking for weird things they can whisper about on their drive home. Let’s not do them any favors! We’ll do something unique with our Angel Soft® bath tissue. Yes, this will give them something to talk about, but that’s the point! Redirection of judgement! Put extra toilet paper in a nice toiletry basket in the guest room. No longer will the world be casting their judgmental eyes upon your bare naked toilet paper! 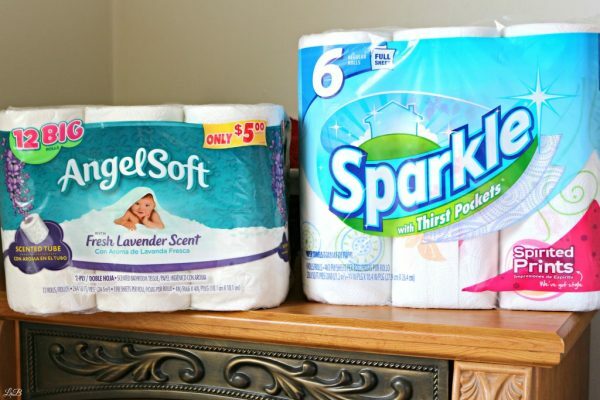 Go ahead and grab a few packs of the Angel Soft® Bath Tissue 12 Big Lavender Rolls and Sparkle® Paper Towel 6 roll at Family Dollar and put together a special toiletry basket. 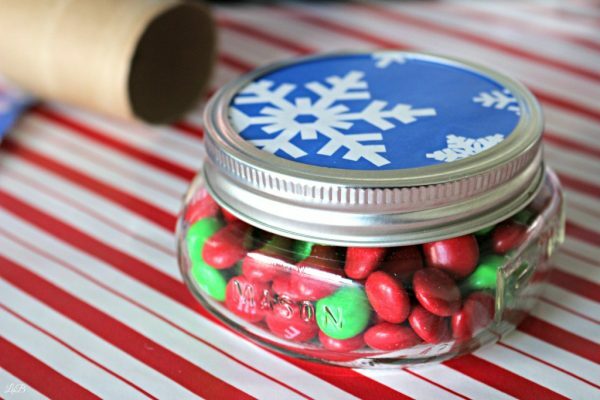 Check out my sweet mason jar gifting hack below, too! 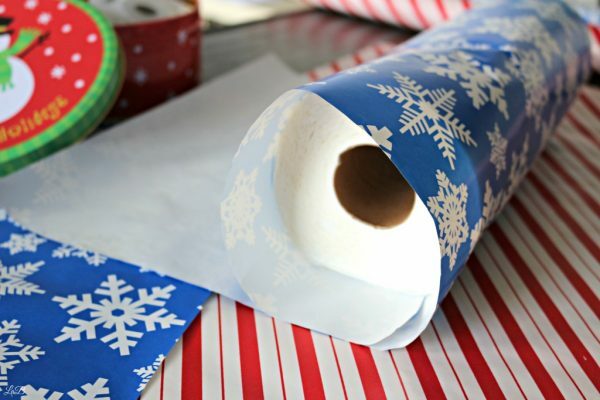 First we’ll cut up a few rectangles of wrapping paper, large enough to roll around the entire bath tissue roll, allowing about 5 inches of overhang on either end of the bath tissue. 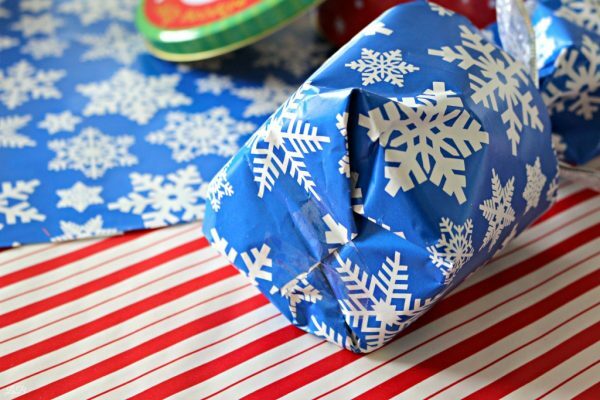 Fold the bottom and tape, just like you’d do with a gift! Now you can put the rolls wherever you want. Sick them under your sink, or on the back of the toilet. No matter where you put them, they’ll look nice. 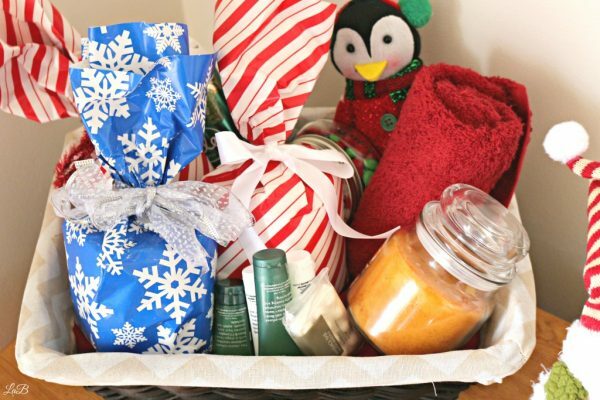 But, if you want to go the extra mile for your guests – put together a quick toiletry basket! We’ve tossed together a nice little toiletry basket for our guests, which will be waiting for them on their nightstand when they arrive. Towels, soaps (we know you have a stack of little soaps you’ve collected from your fancy hotel stays), a candle, air freshener, a little sweet treat with a secret gift, and of course a few rolls of toilet paper concealed with our little hack! We’re not done yet though! You know you’re whipping through Sparkle® paper towels like they’re going out of style – especially around the holidays. Cleaning up messes from your family, and everyone else’s too. Now this little trick is a fun way to give a gift, you can even leave it in the toiletry basket as a gift for your guests! Grab an empty paper towel roll (no, not toilet paper roll!) 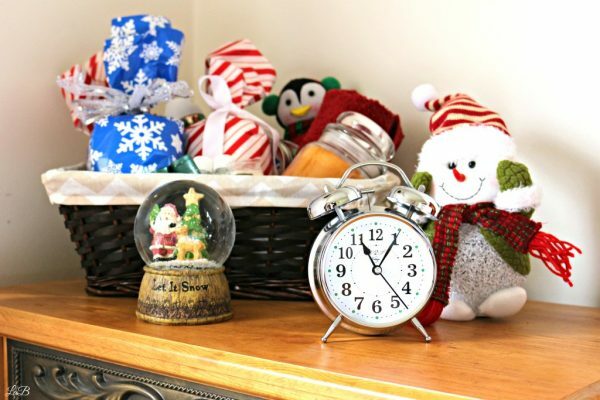 — grab and empty paper towel roll, candies, a mason jar, a small gift and a bit of wrapping paper for this gift wrap hack. Cut the paper towel roll so it fits inside the mason jar and does not stick out the top. Fill around the paper towel roll with candies and add a little gift to the center. 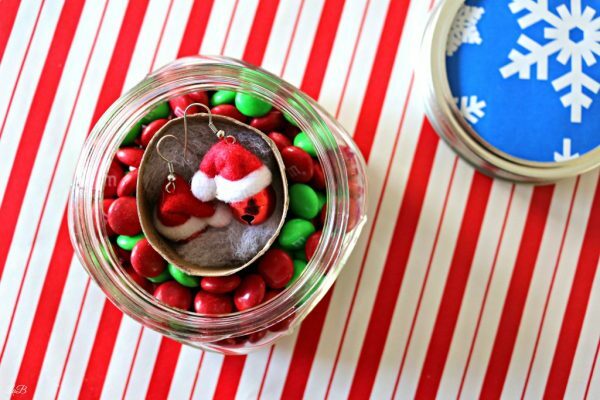 In this instance, we’re adding a pair of homemade holiday earrings for our lovely guest! She’ll love them! This is a fun way to give a gift this season. It doesn’t need to be a guest who’s visiting. 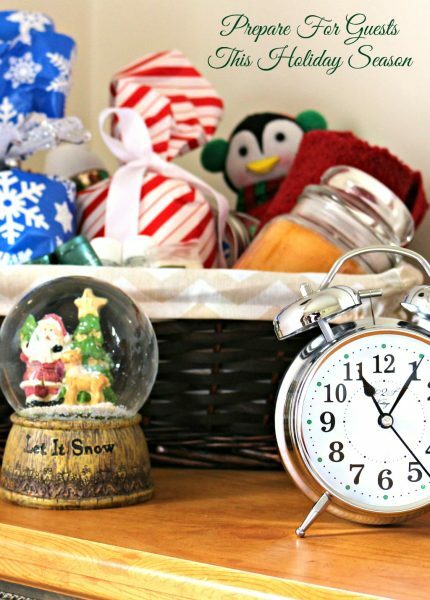 You can use this hack for any gift giving occasion, like Secret Elves or a White Elephant Gift Exchange. Whatever your holiday plans, don’t forget to swing into Family Dollar, use the Smart Coupons to save and stock up on all of your holiday essentials! How to you prepare for the holidays?